The Pittsburgh Business Times Book of Lists is an annual publication that features the rankings of 1,600 of Pittsburgh-area companies by field. 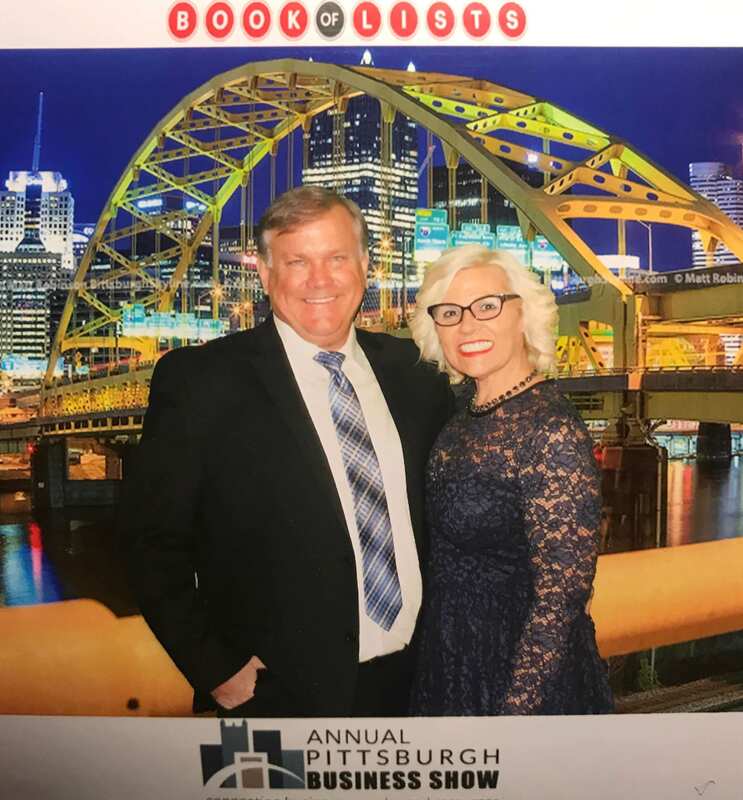 Following the release of the Book, the Pittsburgh Business Times hosts a gala in downtown Pittsburgh. This gala is attended by top executives and managers from the hundreds of businesses that are featured in the Book of Lists. This year’s gala is expected to draw hundreds of top executives throughout the Pittsburgh region for an evening of celebration and networking. The Pittsburgh Business Show is proud to be joining several other top companies such as UPMC, Highmark, Dollar Bank, and Higher Images on the Book of Lists as well as many local women-owned businesses such as 84 Lumber Company, Allegheny Construction Group, and Nemacolin Woodlands Resort. In addition to being included on the Book of Lists, the Pittsburgh Business Show will serve as a Red Carpet Sponsor for the second year in a row at the 2019 Pittsburgh Business Times Book of Lists Gala that will be held at the Rivers Casino on Thursday, January 24, 2019. “The Book of Lists event is one of the most anticipated and highly regarded events in the city of Pittsburgh. It is an honor to be among this elite group of business owners, professionals and well-respected business leaders in our region. The thought of being named as one of the most distinguished businesses in our first year of the event was inconceivable. The Book of Lists event is the perfect venue for us to connect with some of the best businesses and leaders in Pittsburgh and personally invite them to the show,” said Linda Jo Thornberg, President of the Pittsburgh Business Show. 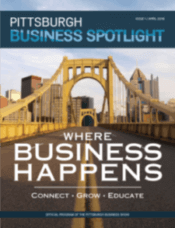 The Pittsburgh Business Show, being held on May 14 and 15, at the David L. Lawrence Convention Center, is an integral piece of the foundation and growth in the Pittsburgh Business landscape. The Show serves as a place where business owners have the opportunity to build partnerships, network with other professionals, learn and grow their teams with over 30 presentations and workshops, attend the Annual Business Choice Awards, and grow their brand in the Pittsburgh area. Businesses looking to make valuable connections with business owners in the region are invited to sign up as exhibitors at this year’s Pittsburgh Business Show. Space is limited, so sign up today by calling 412-668-4990 or visiting www.PittsburghBusinessShow.com.